Sponsored: Tell your friends! US$100 Genuineblox credit PLUS HK$500 Giftwell gift card up for grabs! Mothers of Hong Kong: this is a public service announcement. 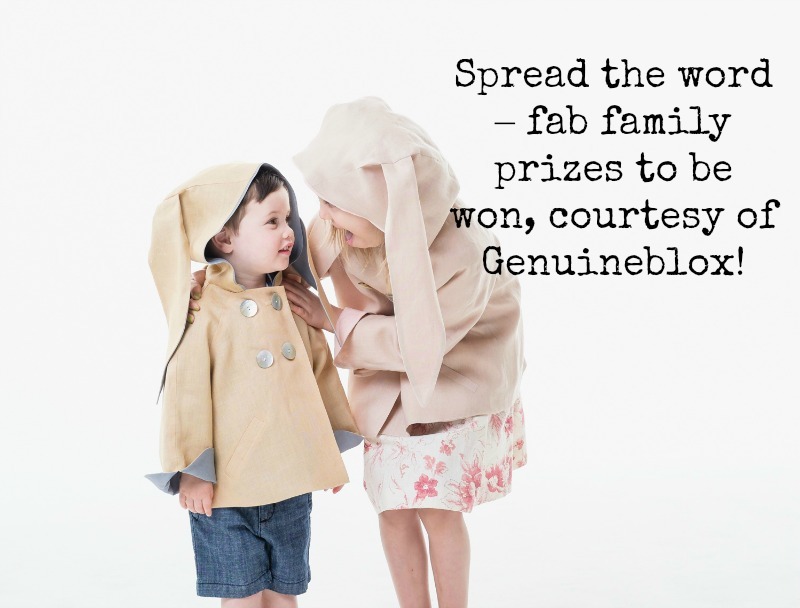 If you’ve yet to hear about online kids’ clothing and accessories store Genuineblox, I have a rather exciting incentive for you to check them out this month. 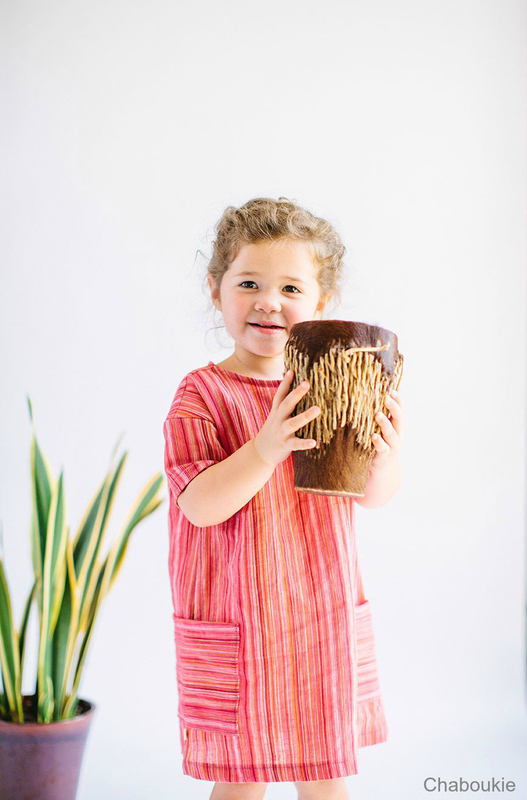 Offering three distinct baby clothing collections – handmade, organic or USA-made – in a range of squee-worthy designs, Genuineblox are all about keeping your kids’ outfits clean*. 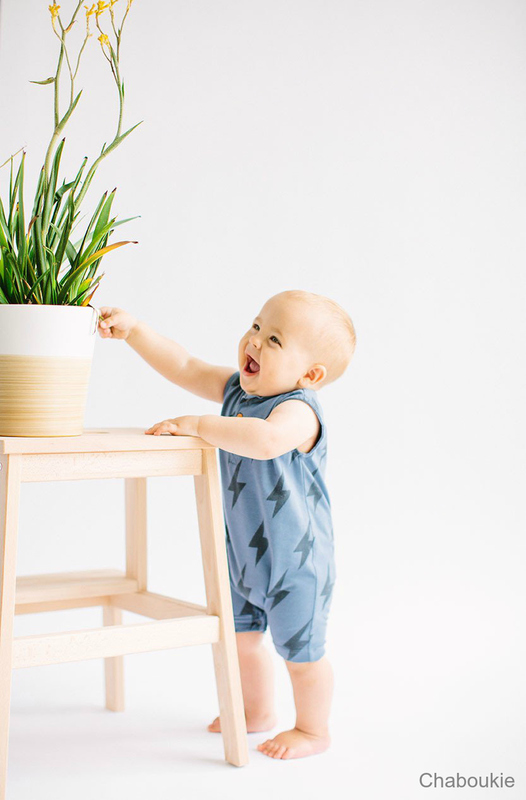 By “clean”, I’m talking about dressing them in good quality clothes that are produced ethically, using green manufacturing processes, while steering clear of harsh chemicals that can irritate delicate skin. *Of course, as any experienced parent will tell you, it’s basically impossible to keep a baby’s outfit clean. Have you seen those guys eat a banana? As you might already know, International Women’s Day falls this Wednesday, 8th March. So in honour of those hard-toiling heroes who magic World Book Day costumes out of old egg boxes at 1am, mop feverish little brows, hold it all together on no sleep, and yet STILL maintain their sanity throughout looped episodes of Peppa Pig (seriously, is Miss Rabbit an incredible multi-tasker, or does she just keep on getting fired?) Genuineblox are laying on a fitting reward for one lucky mum. But it’s not all about the kids. In addition to their swag, there’s a HK$500 Giftwell card up for grabs too. This cool HK-based company have teamed up with an absolute tonne of boutiques, restaurants and beauty retailers to offer a universal gift card. So whether your idea of a treat is adding some Parisian chic to your wardrobe from Rue Madame, getting a mani at Flawless or a round of speakeasy cocktails at I Know John, this giveaway has you covered. To win, simply click on this link between now and 31st March 2017 and enter your email address. Couldn’t be easier. Good luck, and don’t forget to take a peek at the very useful Genuineblox blog and parenting resources pages while you’re browsing the site, and if you sign up to their newsletter, they’ll give you 10% off your first order too. This blog post and competition is sponsored by Genuineblox.